A special thank you to our supporters! 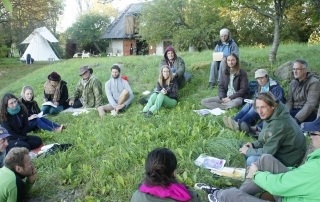 “The Art of Life” Community thanks biological producers ZS “Vizbuļi” and ZS “Kaņepītes” for providing us with tasty and nature and human friendly food during the permaculture plannning week! 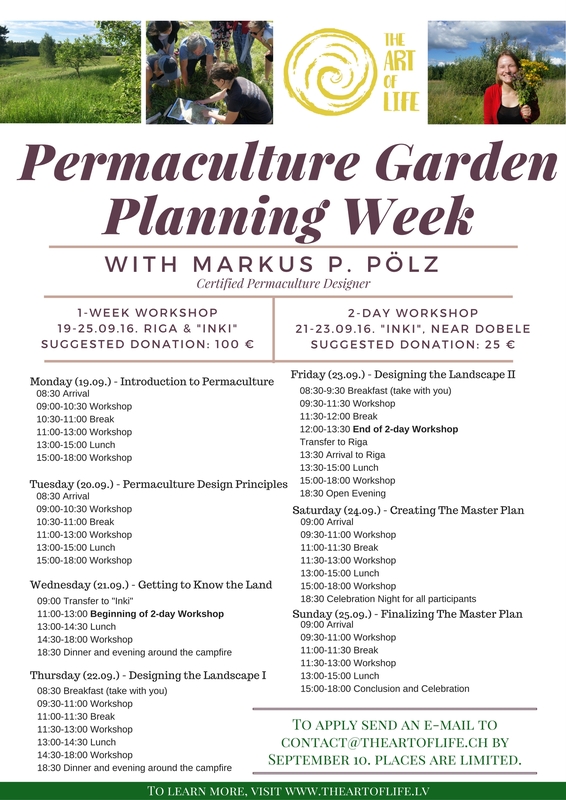 Permaculture planning week – successfully finished! 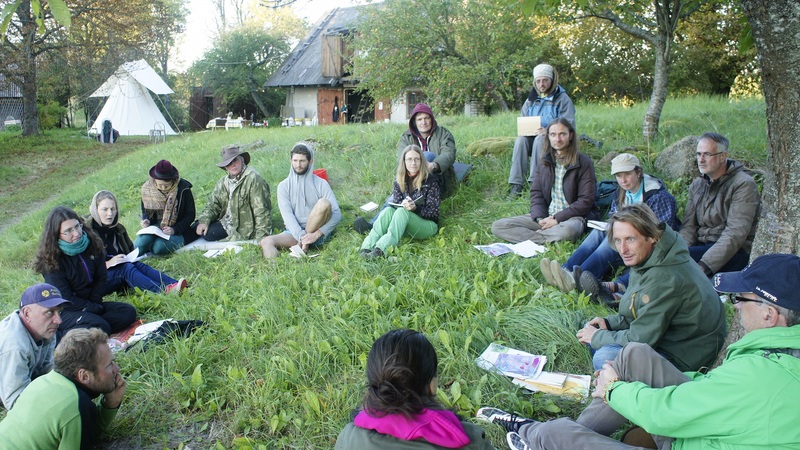 The “Iņķi” permaculture planning week together with permaculture professional Markus P. Pan took place from September 19-25, 2016 in Riga and “Iņķi” near Dobele, Latvia. 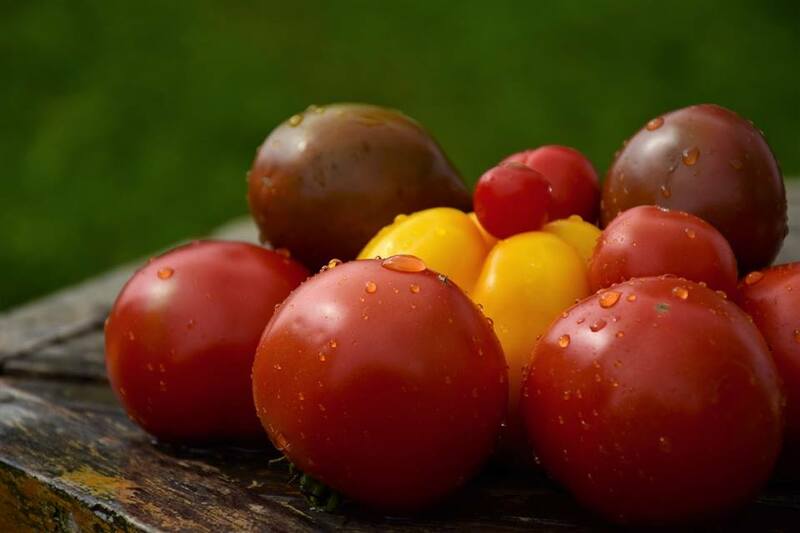 Here is your chance to learn more about permaculture and our project „The Art of Life” in which we are at the very beginning of creating a permaculture garden “Iņķi” near Dobele.